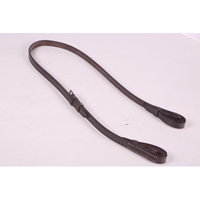 Nylon Polo Gag Cheeks are smooth running and havana leather to blend in with the rest of your tack. 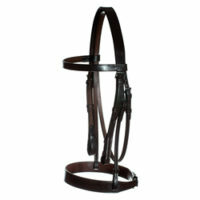 These have a unique fitting system so that the bit and reins are easily removed. 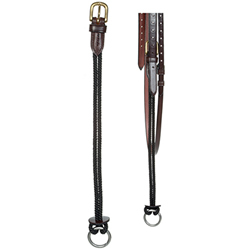 One Size only – Havana to match all the Polo leatherwork.